Jesus Christ reversed the age-old pattern of life unto death, and made it death unto life for those who choose to trust him. 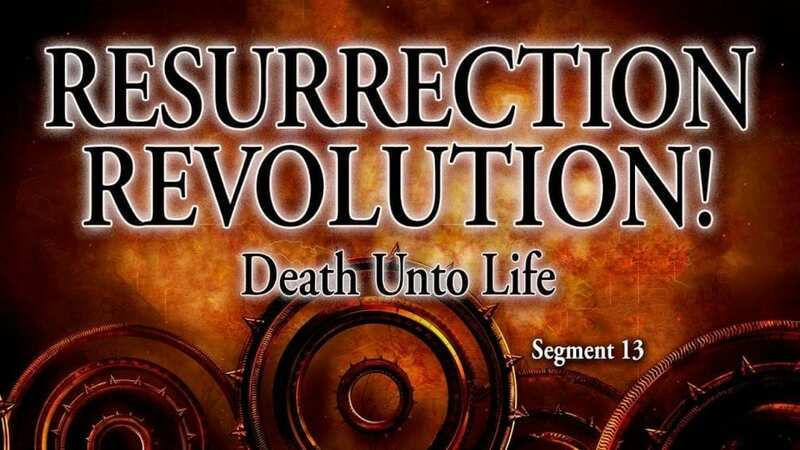 His Resurrection started the Revolution, and he is recruiting other revolutionaries who want to follow in his steps. Jesus blazed a trail of trust through the wilderness of sin and death, and he invites each of us to walk that path of righteousness. This segment is filled with fabulous verses about the coming of Christ to take all Christians out of this dying world and reward us for our labor of love on his behalf. And it contains a brief chronology of events following our departure.